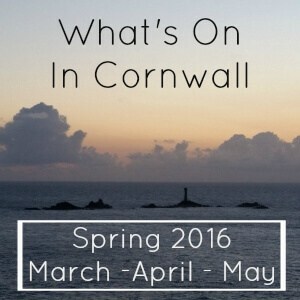 My Top Ten Things to do in Cornwall this Easter weekend. It’s hard to believe it is already that time of year again, but yes it is indeed Easter time! 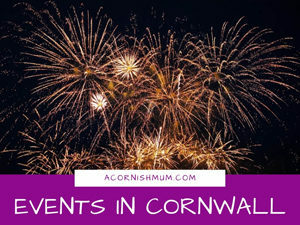 This is one of my favourite times of year, not only because all the flowers have started to appear and the weather is hopefully getting warmer, but also because this is the time of year when a lot of Cornwall‘s attractions either re-open, or extend their opening hours for the tourist season. This means we have a lot more fun days out with the children, and we have a lot more choice of where to spend those days out! I’ve comprised a small list for those of you who are coming down on holiday, have already arrived, or who are lucky enough like myself to live here (I’m not looking a little bit smug – I promise) of some of my favourite places to go, and some of the best things to do in Cornwall over the Easter weekend and rest of the Easter holidays. National Trust Easter Trails – I love National Trust properties and really would love to get a family membership at some point, as there are always various events on and the houses are truly beautiful. For Easter they have special Cadbury’s easter trails running at 300 different National Trust locations across the UK! 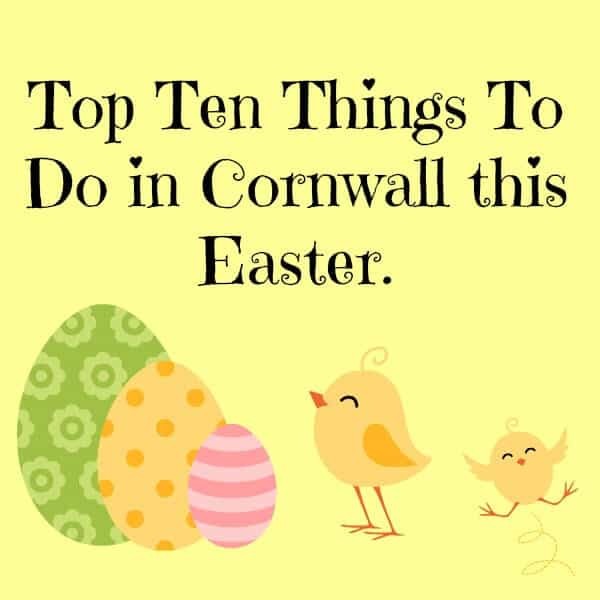 You can visit www.eastereggtrail.com to find one close to where you are, including Lanhydrock, Trerice, Glendurgan Gardens and St Michael’s Mount, plus many more in Cornwall. Land’s End Easter Wonderland – Land’s End is a beautiful and fun place to visit at any time, but up until Sunday 12th April it’s going to be more fun and ‘wacky’ than usual. To celebrate the 150th anniversary of the creation of Alice in Wonderland, Land’s End has a Mad Hatter’s hat parade (make extra use of those Easter bonnets you had to make for school and nursery! ), an Easter trail with chocolate treats, story telling, shows by Rogue Theatre, and free face painting. The Shaun the Sheep exhibit is still at Land’s End as well as many other things to do! For opening hours and prices visit www.landsend-landmark.co.uk. Walk/Ride the Camel Trail betwen Wadebridge and Padstow – I used to love doing this with my Dad and sisters as a child. It’s a long walk or bike ride, but when Padstow is the reward at the end and an ice cream to cool down, it is definitely worth it. Crealy – From 3rd April til 6th April Crealy has an Easter egg hunt, where you follow a trail, find clues and solve puzzles to get an Easter egg as a reward! They also have a new ride the ‘wave rider’ and on 7th April they have a Peppa Pig day where there is story time at different times during the day, and Peppa Pig herself makes an appearance! That Peppa Pig certainly gets around a bit, she is also making an appearance at Bodmin & Wenford Railway on the 5th and 6th April, where there is also an Easter egg hunt, face painting and balloon modelling! A handy way to please both boys and girls if you have a Peppa and a train enthusiast. My sons went to see Thomas the Tank Engine here years ago, and loved it. Visit www.bodminrailway.co.uk for more details. The Beach – This is an obvious one really when in Cornwall, but my boys do love to go on the beach at any time of year. You don’t just have to go to the beach to sunbathe (not sure that’s likely this Easter holidays anyway! 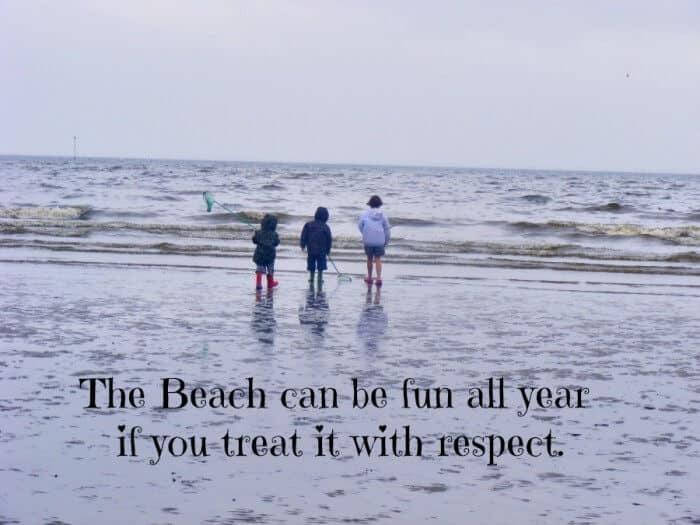 ), you can go there for running races, shell hunting, sandcastle building, to write in the sand, to do your bit and pick up any rubbish you find (this can be made into a fun competition), just to enjoy the view, and loads of other activities that you can enjoy at the beach! Please do read my post Seaside Safety to help you know how to stay safe around the seaside if it’s not somewhere you normally go. Go Poldark sightseeing! 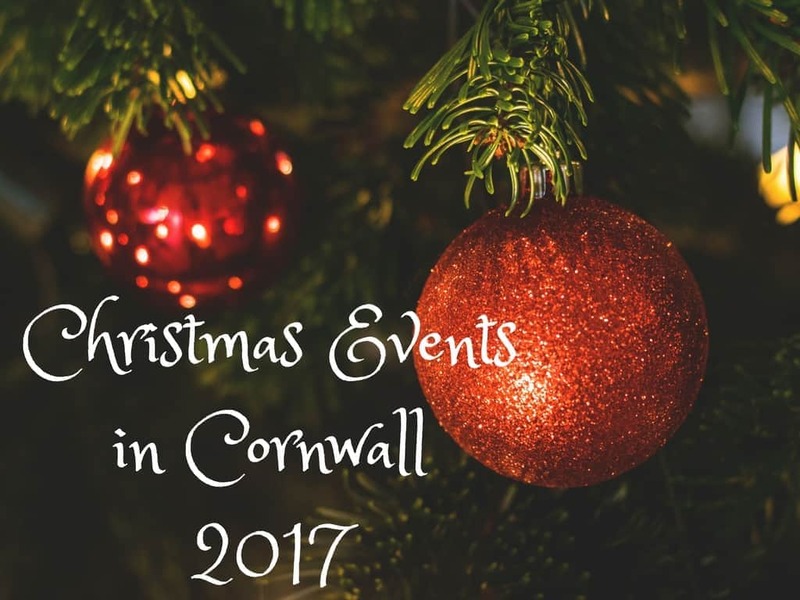 – You could pop to Poldark Mine, have lunch in beautiful Charlestown, or maybe go for a walk on Bodmin Moor and enjoy Cornwall at it’s rugged most Poldark like best. The Great Eden Egg Hunt – At the Eden Project this Easter, they have loads of activities to join in with, including an Eggstreme (their cheesiness not mine) egg and spoon giant inflatable course, Easter egg hunt, Egg themed fairground games, plus lots more. Visit www.edenproject.com for more information. Walk some of the South West Coast Path -This path covers a huge stretch of coastline and includes gems such as Wheal Coates and Carnewas, and a huge amount of other beautiful places that you can discover at www.southwestcoastpath.com. At this website you can also view walks specifically family friendly, or if you prefer pub walks! Have a Cream Tea – I was going to say pasty, but come on who comes to Cornwall and DOESN’T have a pasty? However lots of people don’t have a cream tea, and some have even asked me what one is. Well to anyone who hasn’t had one before, don’t worry they don’t put a lump of cream in your tea…unless you ask! It is basically scones with jam and cream. If you wish to blend in with the locals, then I suggest you go for the jam and then the cream (the proper way). We’ve off to Lanhydrock tomorrow afternoon to do their Easter trail…hoping adults get an Easter egg as well ;) Really looking forward to it! 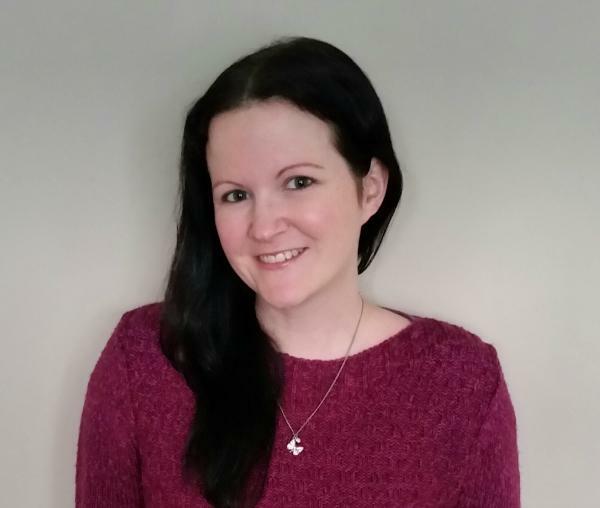 I think the best thing I’ve found with the blog so far is that it gets me out in Cornwall more, and appreciating places we take for granted when I get to see what other people think of them! That and the free cake and food! Lots of fab suggestions Stevie. 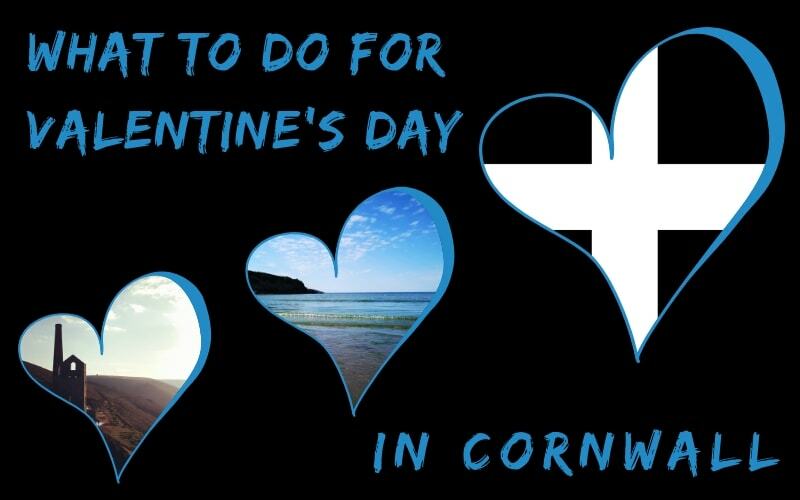 Cornwall definitely has something for everyone. I can’t wait to pack up the car this morning and head on down to Porthleven for our hols. As Mr and myself are well past the first blush of youth, our week will consist mostly of chilling, walking, hunting out cream teas and if I can persuade my dear gardening phobic husband, visits to some of Cornwall’s great gardens.